What about UDL vs Differentiated Instruction? 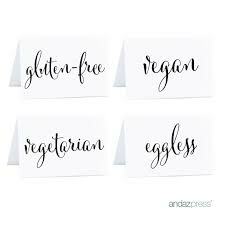 In comparison, I think the UDL dinner party would plan for a variety of guests by serving options that are vegetarian, gluten free, vegan and dairy-free on a buffet. This way each guest could make choices according to their own diet or appetite. 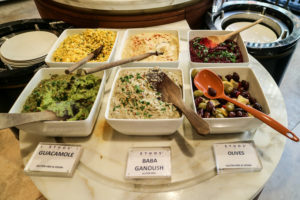 Everyone achieves the same goal of having a yummy meal, however the combination of what each person eats can be unique. Also, you don’t have to disclose your food preferences to the host in the buffet model. In the classroom, the UDL approach allows for each student to be empowered to make some choices for themselves, but in the differentiated model it appears that the teacher already knows what might work for you based on prior assessments and so that method is chosen for by the teacher for the student. I think the UDL method provides more opportunity for instructors to plan for a diverse set of learners without knowing exactly what makes each individual diverse. The focus is on the goal and the path to the goal can be varied by the learner.